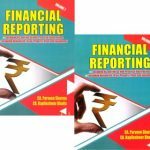 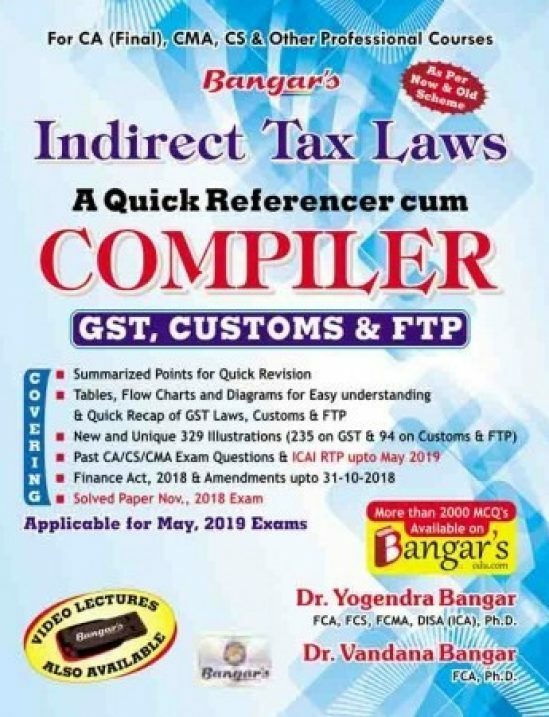 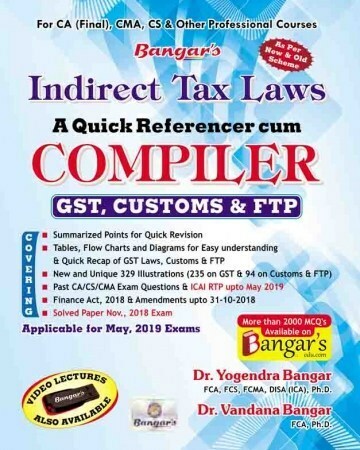 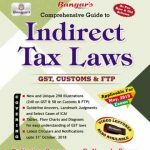 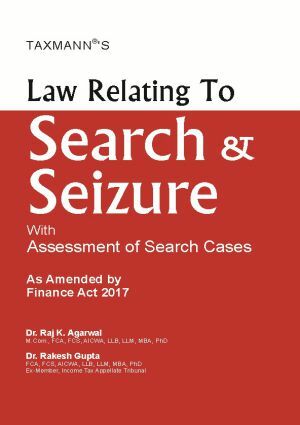 SKU: CA Final_Indirect Taxes Laws (Dr. Vandana Bagar and Dr. Yogendra Bangar). 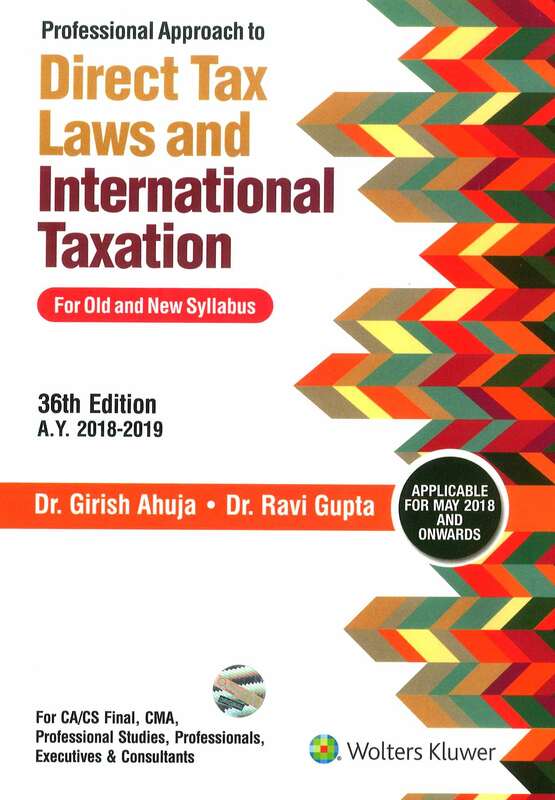 Categories: CA Final, Indirect Tax Law, CMA, CMA Final, CS. 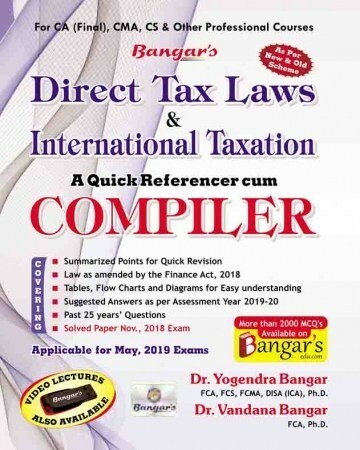 Tags: CA FInal, CMA, complier, CS and Other Professional Courses, Dr. Vandana Bagar and Dr. Yogendra Bangar. 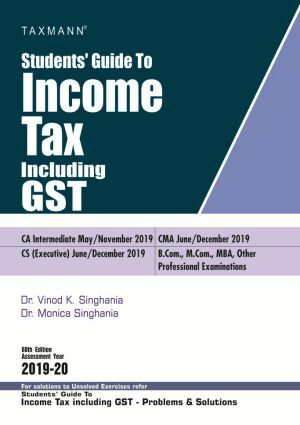 SECTION A : GOODS AND SERVICES TAX (GST)?